As the weather becomes increasingly cold, many families across Frederick County without a reliable source of heat dread the chill of winter. 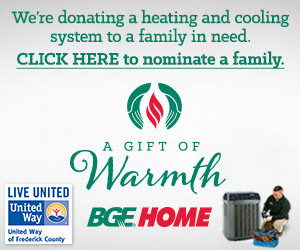 This is why United Way of Frederick County teams up with BGE HOME to give one family in need A Gift of Warmth—a new high-efficiency heating system for the value of $9,500. 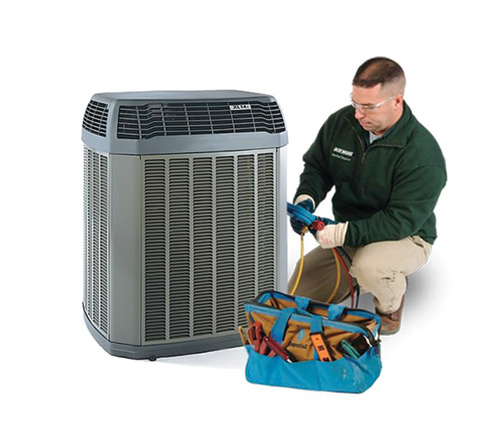 The system will be provided by Trane and BGE HOME will provide installation. If you know a family member, friend, neighbor, or someone in the community who is in need of A Gift of Warmth this holiday season, please tell us their story. Visit BGE HOME's Website by Sunday, December 2. Tell us why your nominee should be selected by filling out a short questionnaire. Sit tight and wait for the recipient to be announced on Monday, December 17. Submissions will be reviewed by a panel of United Way volunteers. For complete terms and conditions, please visit bgehome.com/warmth. 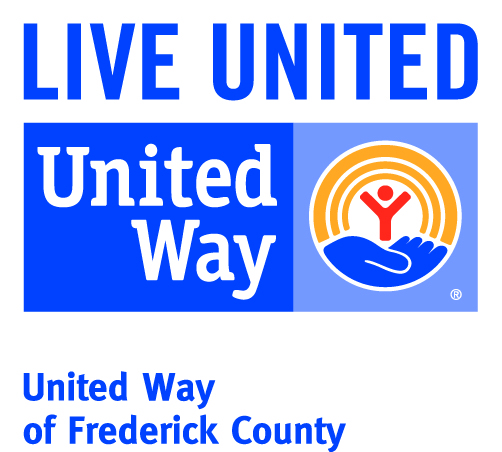 BGE HOME's Commitment to Frederick: As a member of our community, BGE HOME is commited to helping residents in need in Frederick County.